After months of preparation, I finally did it. I ran, hurdled, crawled, hopped and walked through rough terrain, conquered the Yeti, and reached the summit of Everest. Expedition Everest, that is! 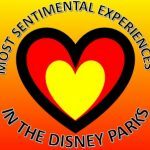 When I heard that the Expedition Everest Challenge would be ending in 2015, I knew this was my last opportunity to participate in this very unique runDisney event. I set a reminder on my phone for noon the day registration opened and I was so glad I did. The race sold out faster than you could say “Yeti”! My husband and I were registered as a co-ed team and ready to conquer Everest! 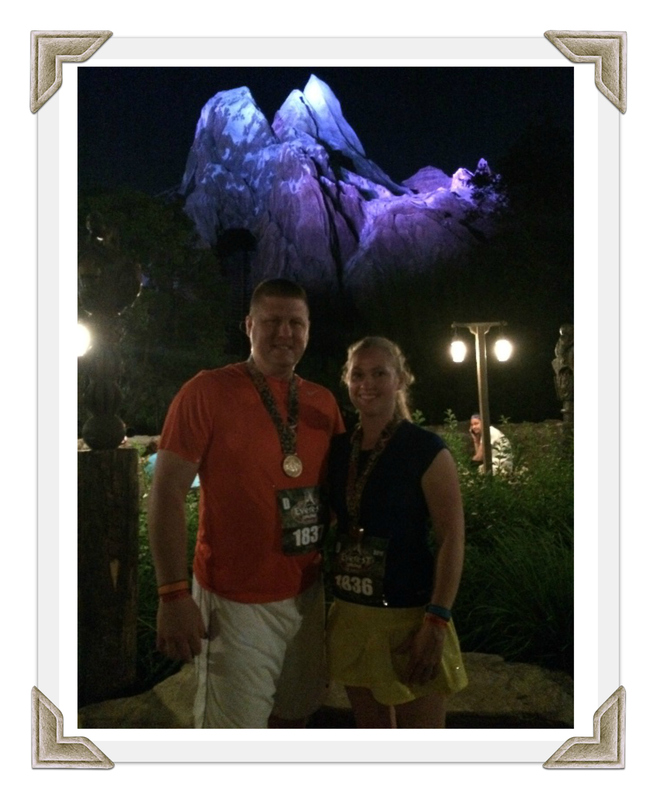 I knew a little bit about the event; a 5k race with obstacles through Animal Kingdom followed by a scavenger hunt and topped with an exclusive after party. I was careful not to read up on it too much though. I wanted to have some element of surprise. Fast forward to the end of April and our adults only Expedition Everest Challenge weekend was upon us. 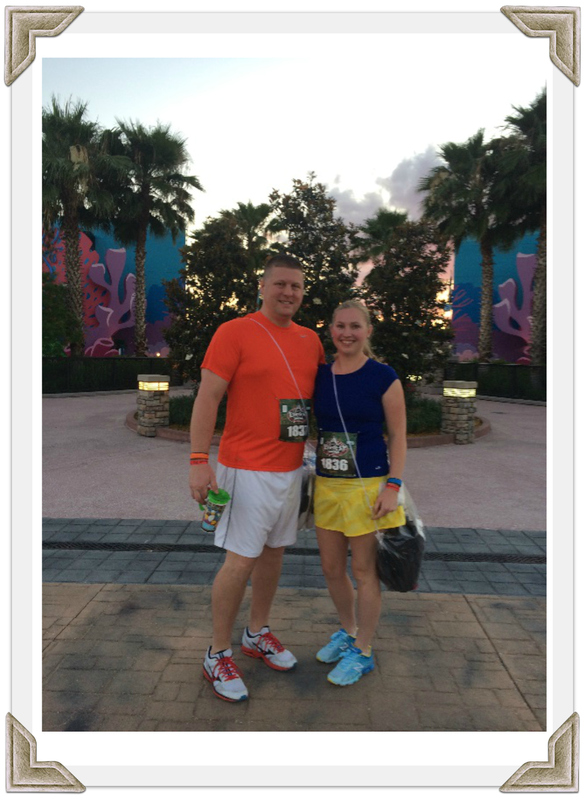 We were super excited despite the lack of build up via social media from runDisney. Considering this was the final run, I was anticipating a lot of hype. Unfortunately, the Yeti was overshadowed by Tinker Bell as her race was being held the following weekend at Disneyland. Even the expo was thrown to the wayside. It was more of a packet pick-up with New Balance and Fit2Run tents out in the parking lot of Animal Kingdom. Bummer. Saturday, May 2, 2015 was race day. Because the Expedition Everest Challenge is held at night with a 10pm start, we spent the day park hopping, in the pool, and basically not resting at all before the race. After all, we were Disney Bounding our race gear as Dory and Nemo so we thought a fun approach to the day would be to “just keep swimming”. 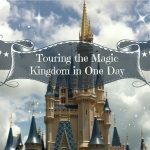 We grabbed a quick pizza for dinner and walked from Art of Animation to Pop Century, one of the host resorts, to hop on a bus to Animal Kingdom. We arrived at the Animal Kingdom parking lot around 8pm. It wasn’t busy at all. We checked our bags without any wait and headed toward the pre-race festivities. There were several sets for photo opportunities including an airplane near a hangar, a wintery scene with a polar bear, a base camp, and a digital screen with Mount Everest that could be signed. The magic of Disney even provided gentle snow flurries to complete the setting. An emcee helped get everyone excited and warmed up with a fun mix of dance party music. I was grateful for the warm-up as the temperature was in the upper 60s with a breeze making it a bit chilly. 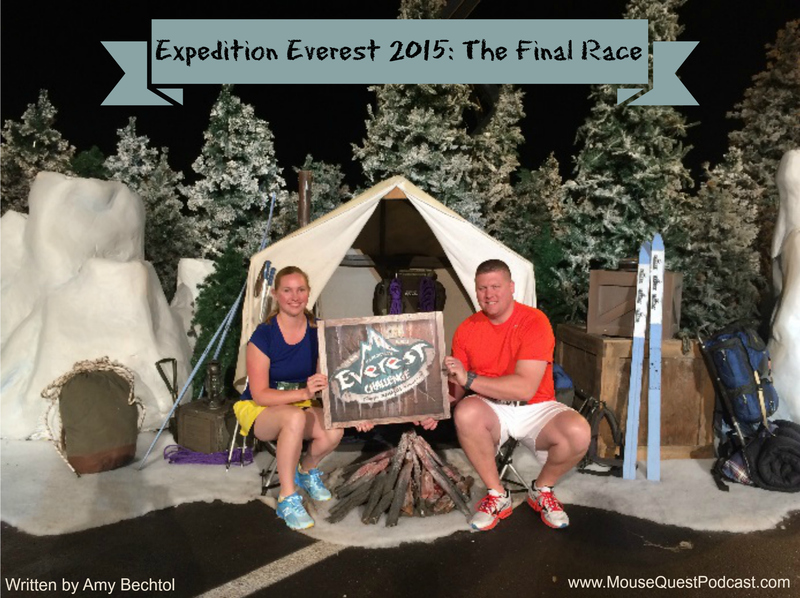 The time finally came to move in to our corrals and get the final Expedition Everest Challenge underway. Bursts of smoke signaled runners in each corral to begin their trek. It wasn’t long before corral D was up and we were on our way. The first mile was mostly the parking lot and quite boring. Luckily we were at our first obstacle, hurdling over bales of hay, pretty quickly. Just after the hay we entered Animal Kingdom and soon came to mile 2. Running through the park was a breeze! It reminded me of the old days when I used to run around the park to grab FASTPASSes for our family. 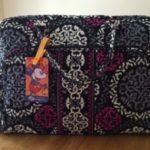 Can I just say how much I love My Disney Experience and the new FastPass+? Anyway, there were a few character greets and some really neat inflatable fangs that were glowing a bluish color along the way. Next we were backstage, behind Expedition Everest and facing the second obstacle, an army crawl under a cargo net. It wasn’t difficult but it was harder than I thought. I really had to get low to fit underneath the net. My hubby skipped this one as his knee was hurting and it didn’t seem like a good idea. A few minutes later we began the third mile. It was quite boring with only a few random props sprinkled along the course. The final obstacle was running through tires. My husband, and every other runner, flew through them. My inner football star took charge and I attempted to quickstep through each tire like it was my job. Ha! I totally fell flat on my face. Thank goodness tires are made of rubber and I didn’t break anything. I bounced and looked like a complete klutz. Oh well. Just keep swimming, right? The finish line for the 5k wasn’t far off. We made it there before all of the corrals had even been released, which surprised me. A voluntEAR handed me clue #1 and a keychain with a flashlight and mini Sharpie on it. The first clue was tough. We spent about 15 minutes trying to figure out how many times at least 3 digits in a row will be the same on an analog watch in a 24 hour period. We got the obvious times 12:22, 1:11, 2:22, etc. right off the bat. 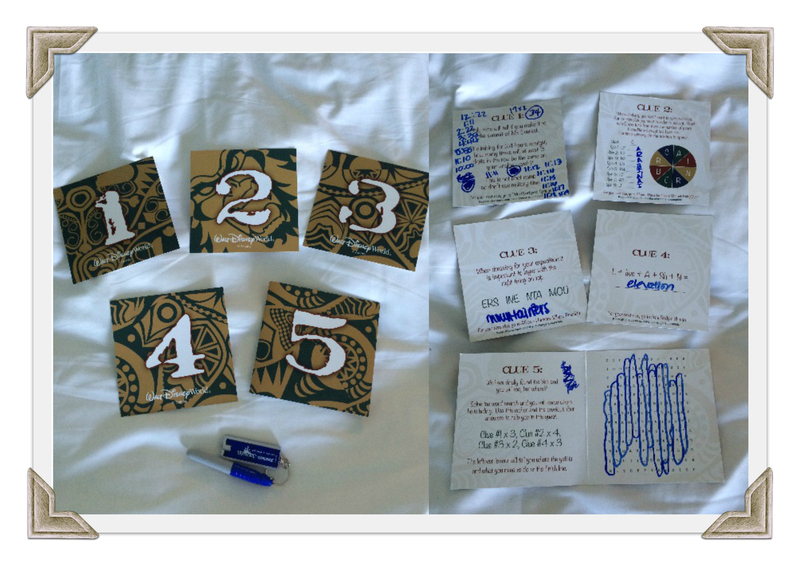 The 11 o’clock times threw us off, but eventually we got the correct answer of 34 and were handed clue #2. This clue was a major mess up on the part of the writer and editor of the clues. There were not one, not two, but three mistakes on this clue card! It was a decoder wheel that would spell out a word when deciphered correctly. That was impossible. We felt really dumb because we just didn’t know what the word ‘carabinai’ was. Either we didn’t speak that language or we couldn’t count to 8. We finally asked a voluntEAR what in the world we were doing wrong. Turns out everyone was stumped because the word we were trying to decode was ‘carabineer’ but could not be solved due to the errors. On to clue #3 which we got in less than 30 seconds. It was almost too easy. The word ‘mountaineer’ was scrambled and divided in to groups of 3 letters which we had to unscramble. Done. Clue #4, again, too easy. This was one of those play on words/letters that you have to say all together in order to get the answer. Think Mad Gab. We got the answer, elevation, in less than a minute and were handed the final clue, #5. This was a word search and the words we needed to find were the answers to the previous clues. Each word had to be found multiple times and the remaining letters in the word search spelled out a message: “Go find the hidden Yeti on a clue card and hold it up at the finish.” My husband found the hidden Yeti on the front of clue #2 and off we ran. With clue #2 held high, we crossed the finish line for the second time that night. We couldn’t believe it was over that quickly! Not that we were fast by any stretch, just that we were having so much fun. We got our golden compass finisher’s medals and post-race snacks, retrieved our checked bags, and entered Animal Kingdom for the third time. The 5k combined with the race for the clues turned in to about 6 miles by the time we made it to the after party! Being in Animal Kingdom at night was breathtaking. Seeing the Tree of Life and Expedition Everest lit up was just beautiful and a rare opportunity. We took our time wandering through the park and stopped for a few pictures. Of course the first thing we did was took the obligatory ride on Expedition Everest. This coaster in the dark is a completely different experience and so much fun! Next up was Kali River Rapids. We don’t typically ride Kali because we don’t like tromping through the park soaking wet, but I planned ahead. We stuffed our bags with a change of clothes into a locker, put on flip flops, and climbed aboard the raft. I mentioned the night was cool and breezy. Well, that water might as well have been a bucket of ice water and of course, it was dumped entirely over our heads. Instant shivers. I couldn’t have been more grateful to have dry clothes to change in to! By the time we got to DinoLand U.S.A. we were exhausted as it was already 1:30am. We lingered near the dance party and enjoyed a few treats before wrapping up the night with a ride on DINOSAUR. The party concluded at 2am and it was time to hike back to the bus. We did it! We ran, we solved clues, we conquered Everest! What a fun night! Even though this was our first experience with the Expedition Everest Challenge, we were sad to see it end. Sure, there was a huge error in the clues and the race was basically ignored by social media, but overall it was an incredible time. Such a unique race deserves to be continued. 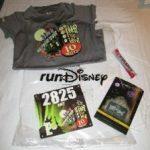 I certainly hope runDisney decides to add another race with obstacles and puzzles to the line-up. Until then I’m going to practice my tire running skills, just in case! 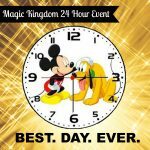 Magic Kingdom 24 Hour Event – Best. Day (and Night). Ever! 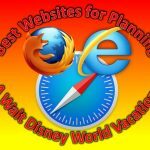 Pingback: Magic Kingdom 24 Hour Event - Best. Day (and Night). Ever!